The unique culture and deep-rooted traditions developed after the Kumamoto Castle was built are still alive today in the castle town of Kumamoto. 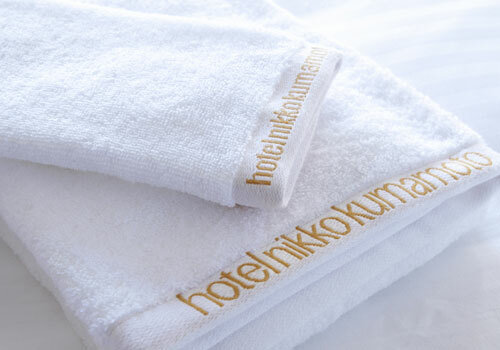 Hotel Nikko Kumamoto is located in the center of the city giving guests direct access to the heart and soul of the local area. 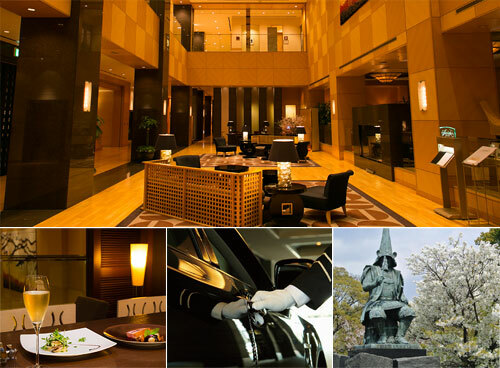 Here are some great reasons to choose Hotel Nikko Kumamoto. The “Aso” room is amongst the largest banquet hall in the prefecture and can accommodate up to 1,800 people. we are able to arrange Muslim friendly menu by reservation in advance. Prayer mats are available upon request and every room has a Qibla sticker inside the desk. Address: 2-1 Kamitori-cho, Chuo-ku, Kumamoto City, Kumamoto Pref.